Put an end to your search for a unique SUV with the arrival of the all-new 2018 Mitsubishi Eclipse Cross, which merges innovation of design and exemplar functionality. 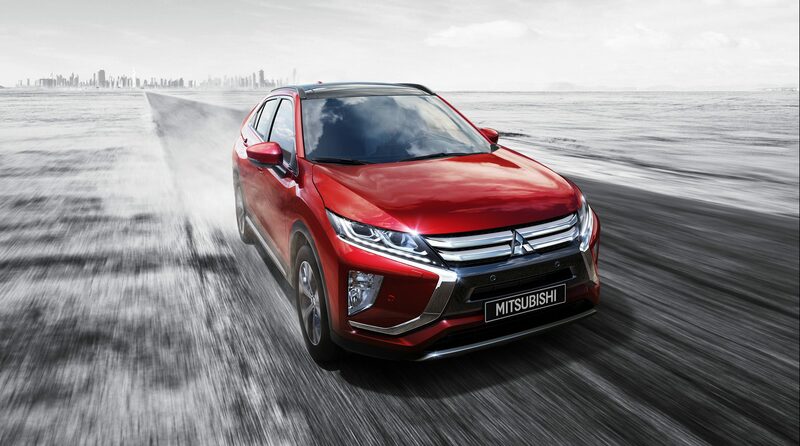 Available at Zayani Motors, the exclusive distributor of Mitsubishi in the Kingdom of Bahrain, the Eclipse Cross comes with a wide selection of features, seamlessly crafted for optimal presentation and driving. 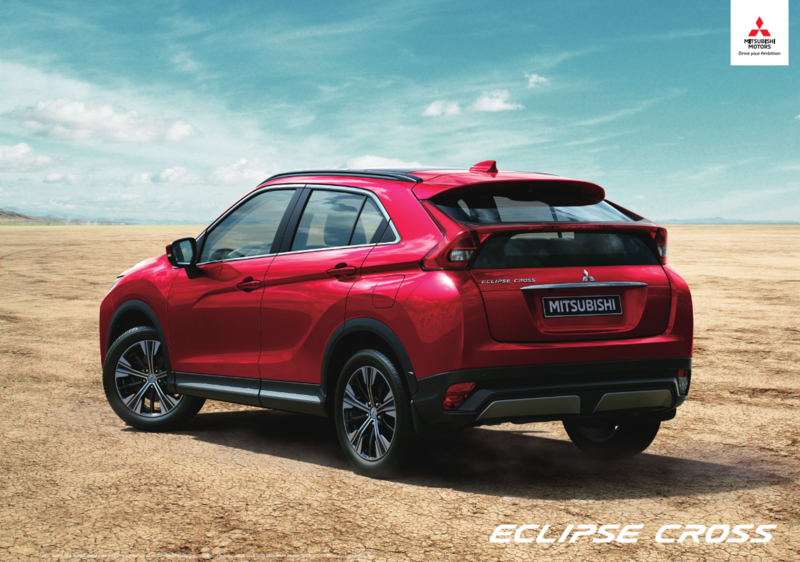 Since its release in the 80’s, the Mitsubishi Eclipse has undergone a transformative journey through the years, starting out as a sports sedan and passing through several generations, resulting in the striking SUV that is Eclipse Cross today. Its newly developed, premium Red Diamond 4 paint radiates vibrant colour, achieved through the Takumi painting technique, which employs a 3-bake process using a multi-layered base and clear coat. The exterior is sharp, with sculpted lines that give the car a strong stance, drawing the eye to its sleek dynamicity. The SUV features an agile shield face, Hi-Tech lighting design, a distinctive rear shape, in addition to 18” alloy wheels. Every element places emphasis on its brilliant detail-oriented Japanese craftsmanship. The interior is roomy, prioritising convenience, with lush leather upholstery and refined finishes. Both front and rear seats are adjustable. The cockpit is designed to maximise the driver’s positive experience; all its functions within clear vision and reach, including display audio, electric parking brake and full colour head-up display. The Eclipse Cross is smooth on the road, supple to handle, and comfortable to ride. Cutting-edge features such as its highly-efficient powertrains and new down-sizing turbo technology (which gives rich torque and a better acceleration response) contribute to providing a premium, intuitive driving experience. Safety is guaranteed with cruise control, tire pressure monitoring system and rear and front parking sensors, and more.